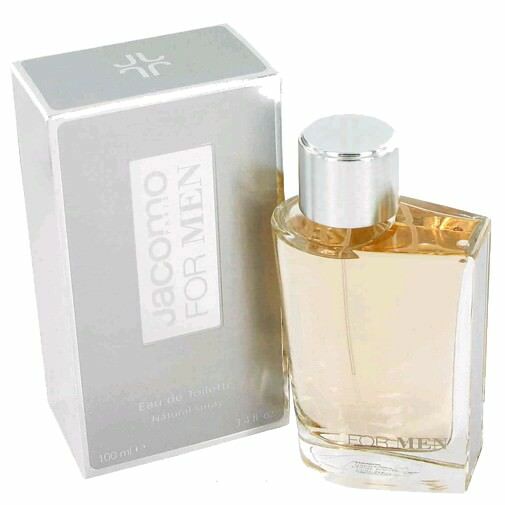 Jacomo for Men was first introduced in 2007 as an oriental woody fragrance. Creator, Mathilde Bijaoui, offered top notes of flauntingly fresh and sweet pineapple and citruses, featuring sharp notes of black pepper. The heart is also spiced and sharp, wrapped in accords of pimento, coffee, plum and nutmeg. The base consists of Tonka bean, amber and vetiver.